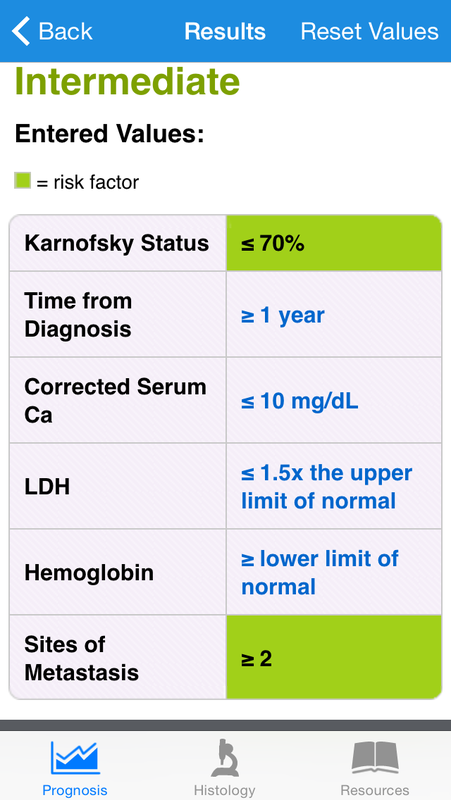 Evidence shows that prognostic risk is one of a number of important factors to consider when managing advanced RCC. 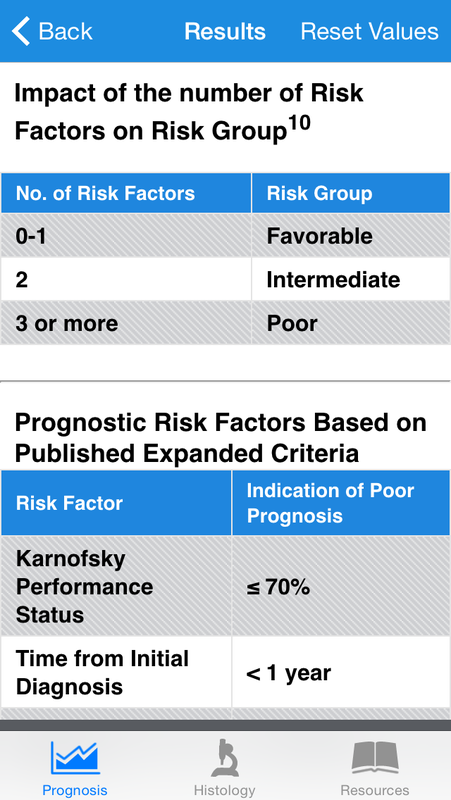 The NCCN Guidelines™ for Kidney Cancer list prognostic risk stratification as an important consideration. 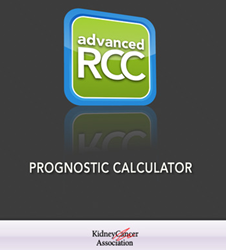 Easily calculate prognostic status using risk factors based on published MSKCC data or published expanded criteria with the FREE Advanced RCC Prognostic Calculator app, available in the iTunes app store: https://itunes.apple.com/app/id908339456. KCA is a charitable organization made up of patients, family members, physicians, researchers, and other health professionals globally. It is the world’s first international charity dedicated specifically to the eradication of death and suffering from renal cancers. It is also by far the largest organization of its kind, with members in more than 100 countries. It funds, promotes, and collaborates with the National Cancer Institute (NCI), American Society for Clinical Oncology (ASCO), American Urological Association (AUA), and other institutions on research projects. It educates families and physicians, and serves as an advocate on behalf of patients at the state and federal levels in the United States and globally. KCA was founded in 1990 by a small group of patients, including Eugene P. Schonfeld, Ph.D., and medical doctors in Chicago, Illinois. It is a nonprofit charity incorporated in the State of Illinois. It has also been designated as a tax exempt organization under Section 501(c)(3) of the U.S. Internal Revenue Service code.